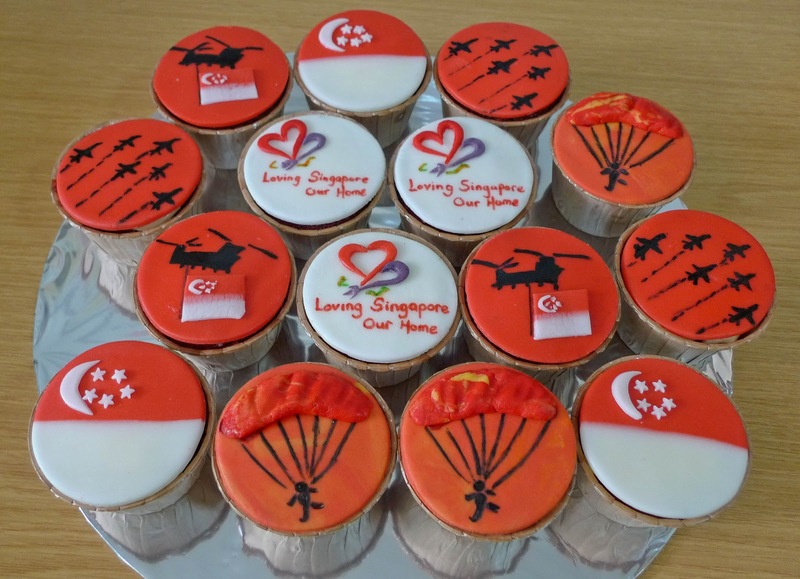 These cupcakes were baked with love in celebration of Singapore’s National Day on the 9th August 2012. The theme this year is Loving Singapore, Our Home. It makes us reflect and appreciate how much Singapore has done for us! 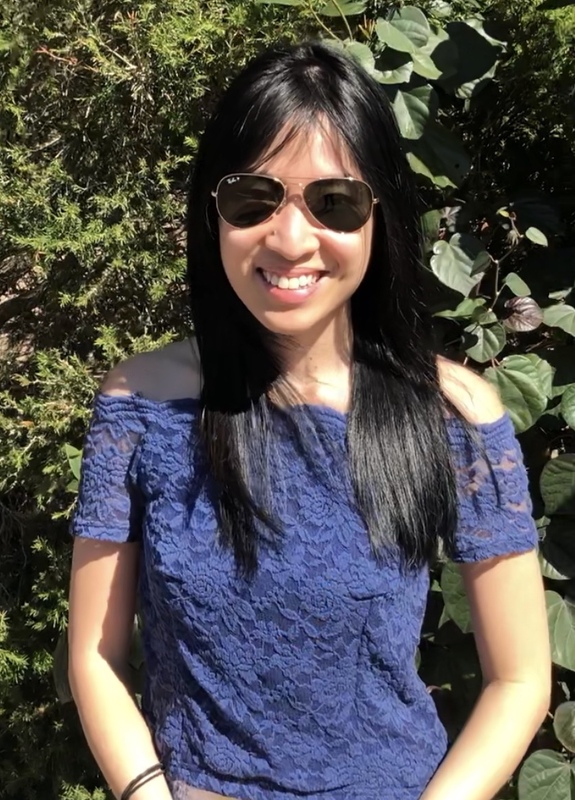 I’m glad to be a Singaporean!